What Solution is Best for You? The cloud represents a fundamental shift in the way organizations run IT. But the cloud marketplace is crowded and confusing, making it difficult for organizations to know which vendor or architecture is right for them. 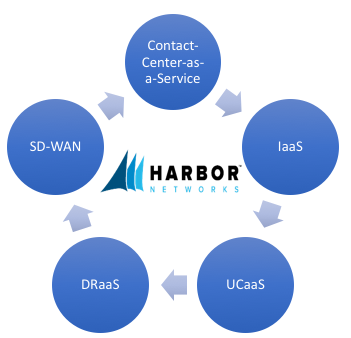 With more than two decades in the IT services industry, Harbor Networks has the expertise to help you a comprehensive roadmap to cloud success.